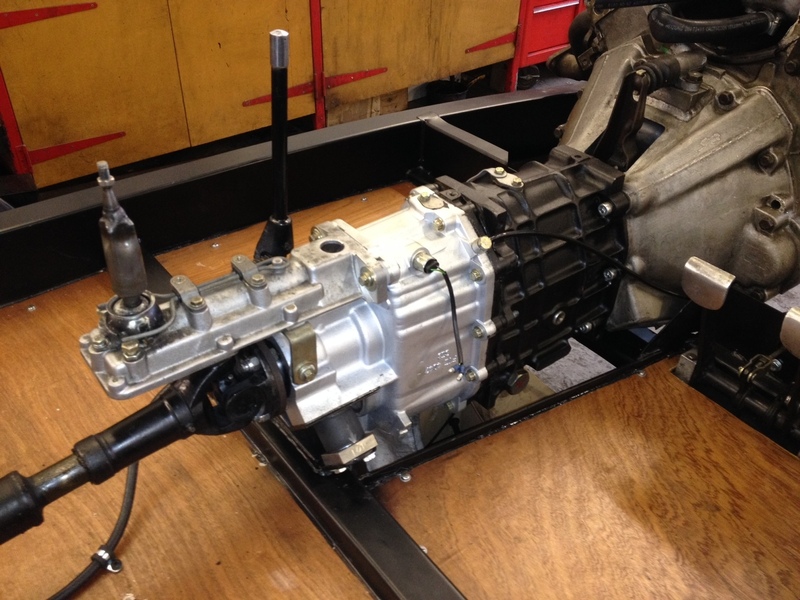 Morgan Transmission: Morgan Gearbox and Salisbury axle rebuild. We repair and re-commission gearboxes in-house. 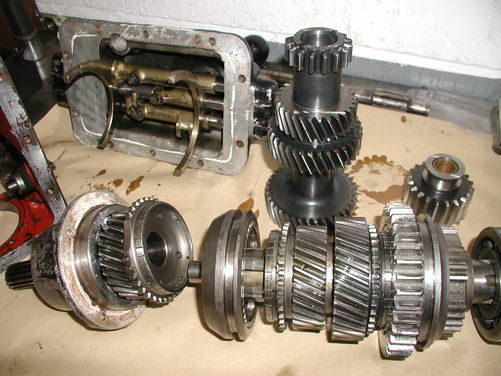 We have been repairing Morgan gearboxes and rear axles for almost 30 years, so you can be sure that your Morgan transmission will be repaired correctly and to the highest standard. 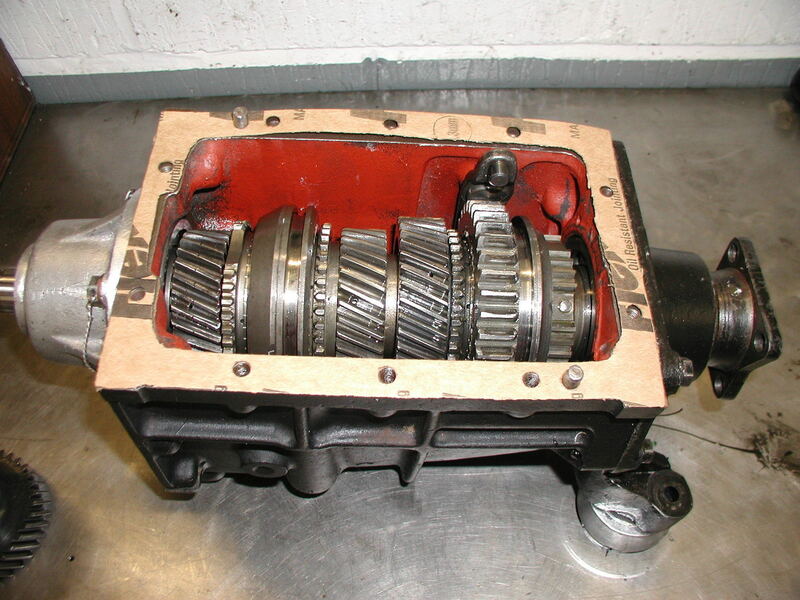 Parts are generally available for most gearboxes commonly fitted to Morgans, however some parts are becoming scarce for earlier Rover and Moss gearboxes. If you are experiencing difficult gear selection or noisy transmission, please enquire for more details. We can overhaul Salisbury & BTR rear axles. Although it is becoming increasingly difficult to source new crown wheel and pinions and some differential gears, it is still possible to overhaul your Salisbury rear axle. Often new replacement bearings and seals are all that is required to extend the life of your axle, with new Quiafe limited slip differential units also available. Alternatively you may wish to consider replacing your Salisbury axle with the latest axles from BTR. These are a direct replacement for the Salisbury unit, with various final drive ratio's available and are very easily installed.